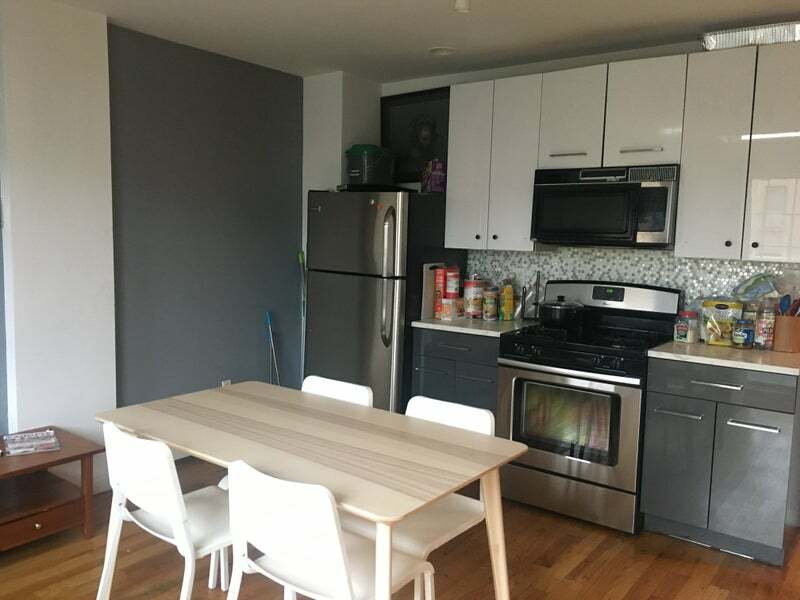 Two bedrooms available, one with private full bathroom, within a large apartment. 2 shared bathrooms in house, one with tub and one stand up shower. 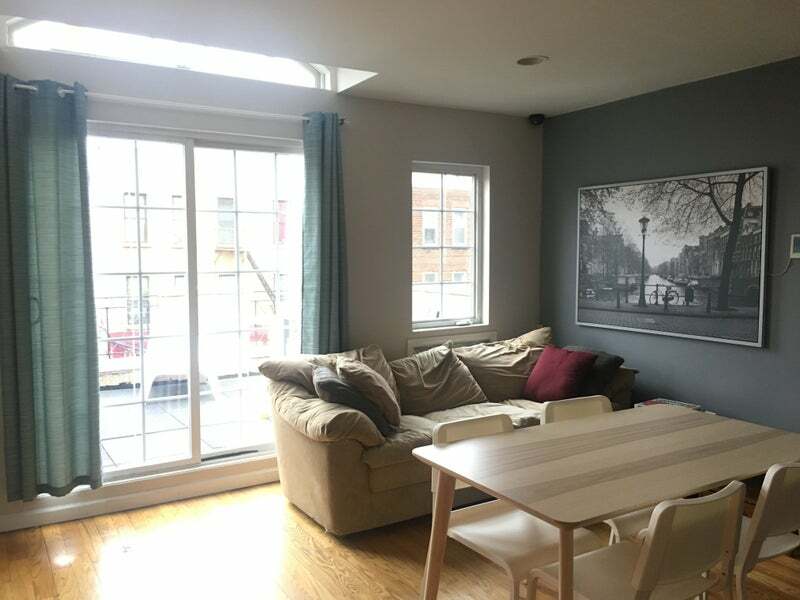 Access to upstairs outdoor patio and around the corner from Chauncey St (J line) station. The current roommates are all in their 20s or 30s and working professionals or students. All utilities including wifi are included in your rent. 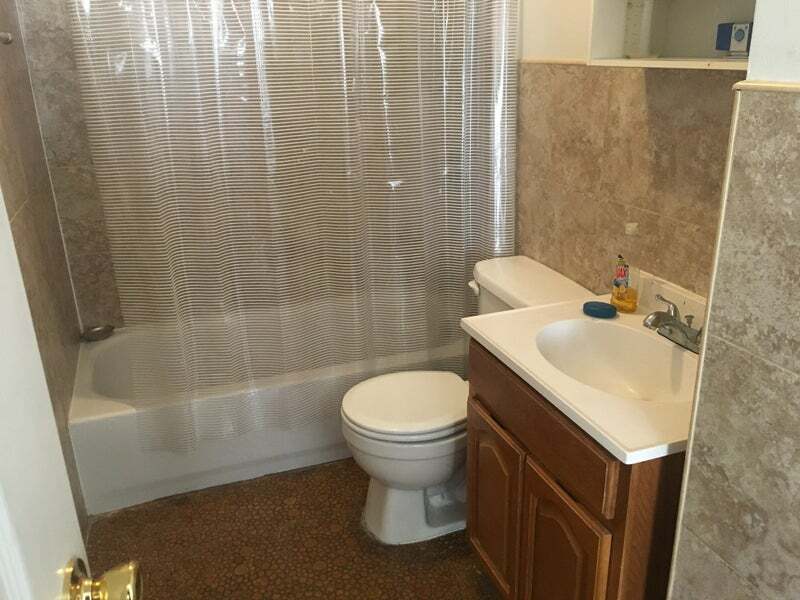 Private bath room: Furnished with new couch that turns into a full pull-out bed. 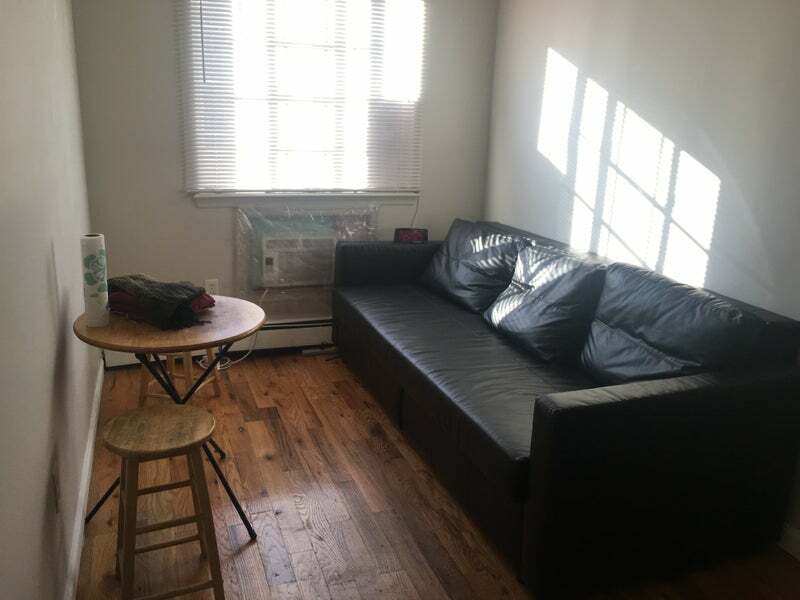 Looking for clean, considerate roommates who can stay for at least a couple of months. Deposit of 300-500 plus first month's rent required to move in. If interested please contact me with info about yourself, reason for your move, and how long you're looking for. We reserve the right to run background and credit checks on potential tenants.